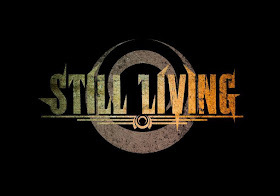 Still Living is a Portuguese melodic hard rock act and "Ymmij" is entitled the band's newest effort, that was released in 2017. After two solid albums, "From Now On" and "Humanity", Still Living are back in business with a new opus, with independent production, and this time with a concept one! The band states about the new record : "This was a great challenge for us, things aren’t easy for a band with independent production! But here we go again!" and continues by saying : "This is our first conceptual album, we created a small work of fiction, an actually theme, with many metaphors of the present days, facts that many of us live or witness. We humbly invite you to hear the album and capture the songs' essence, we humbly invite you to appreciate like a little spark of art and not as a usual product, "YmmiJ" is a Rock album with diverse elements, enigmatic and sometimes metaphorical lyrics! " "Ymmij" kicks-off with "Reign Of Pills". This is a simply awesome melodic hard rock track filled with great harmonies, melodic guitar lines, a superb harmonic rhythm and an excellent chorus line. I just love this tune! The edgier (and very Bon Jovi-esque) "On The Edge", "Call Of The Night" and the AOR-ish "The Man I've Become" are all three up-tempo and solid melodic hard rock/AOR songs that show the abilities of Still Living to write catchy n' edgy tunes. The moodier, slower and excellent "Haunted" is just flawed to perfection! Man, this one is among my personal favorites from "Ymmij"! Such an emotional song!! The band pulls some new 'tricks' out of its sleeve with "Cult Of The Rude Awakening" and delivers a heavier song . It's a good try but I would prefer a 'bigger' and more fat sound here. I think that this song would sound better!!! The European edition features a bonus track, "Redemption", which is a 'darker' ballad that features heart-full vocals and a superb melody. A big bravo to this band that released such an amazing album!! 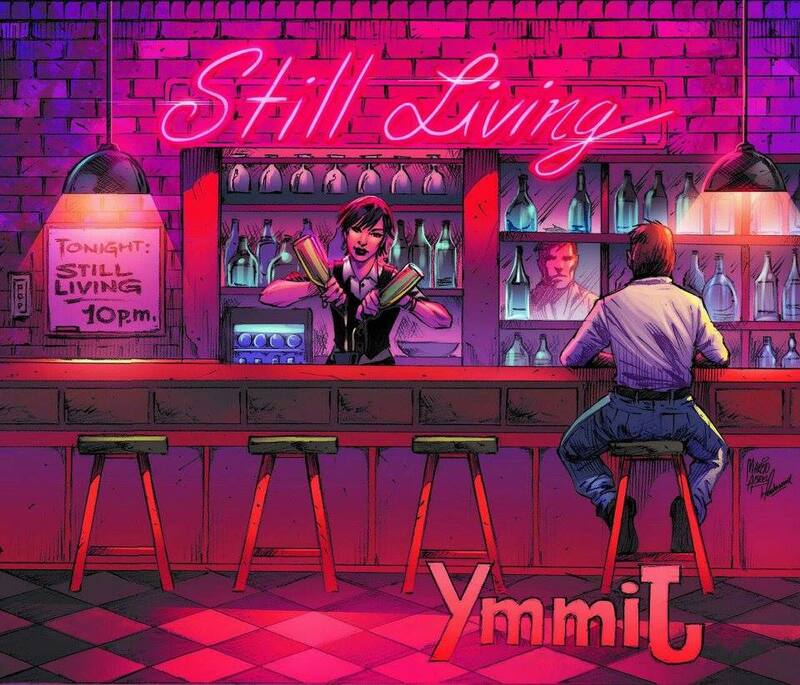 The contemporary melodic hard rock/AOR scene is full of talent, inspiration and ideas and a great sample of this scene is Still Living. I think that this band has the potential to become bigger in the near future. 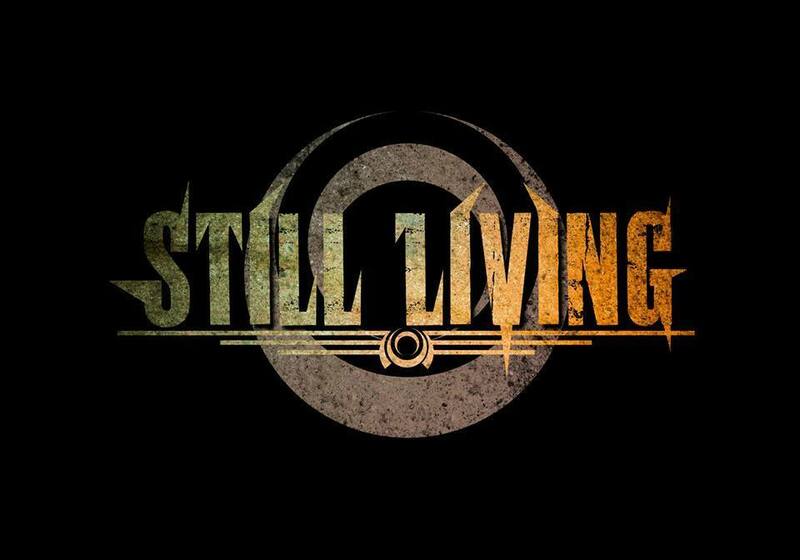 Still Living have the right ideas, some killer tunes, they are young and the only thing that they are missing is a better production and a contract with a big label!!! !